Troopers arrested a Jamaica man for drug possession after a traffic stop on the Southern State Parkway. 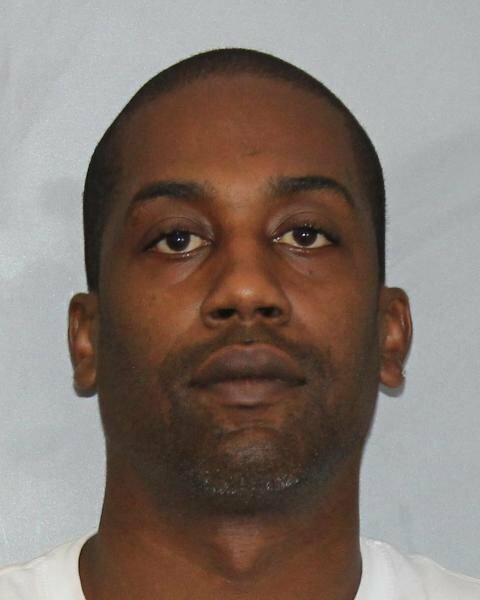 Valley Stream, NY - July 7, 2014 - On 7/4/14 at 10:45 AM, Valley Stream troopers stopped a green Ford Explorer for no stop lights on the Southern State Parkway near exit 18 (Eagle Avenue). While interviewing the vehicle operator, Randy Damas, age 33, of Jamaica NY, troopers detected a strong odor of marihuana. Search of the vehicle yielded over 30 grams of marihuana, over 100 oxycodone pills, 6 grams of crack cocaine, over 100 small plastic zip lock bags, and various illegal fireworks. The defendant was charged with Criminal Possession of a Narcotic Drug with Intent to Sell 3rd Degree(B Felony), Criminal Use of Drug Paraphernalia(A Misd. ), Criminal Possession of Marihuana 5th Degree(B Misd. ), Unlawful Possession of Marihuana(Violation), Possession of Fireworks(A Misd. ), and traffic violations. Mr. Damas was held for arraignment in Nassau County First District Court. Subject: LongIsland.com - Your Name sent you Article details of "State Troopers Make Drug Arrest in Valley Stream"